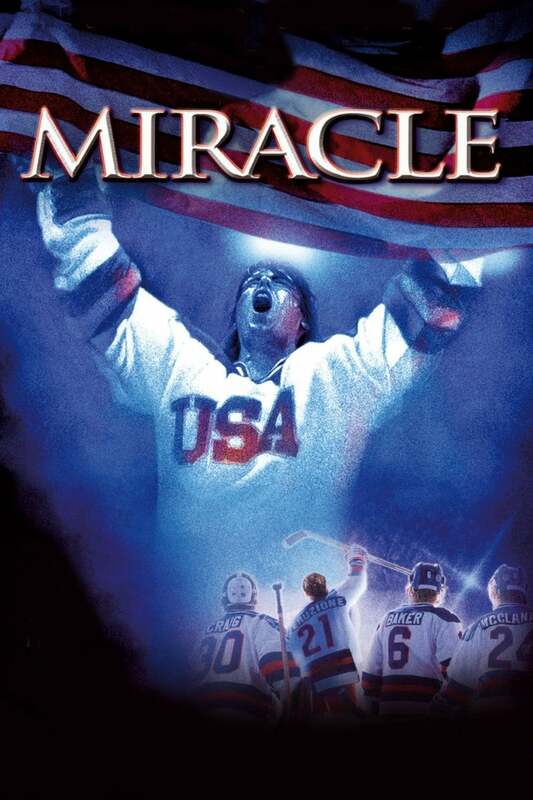 Brief Synopsis: "Miracle tells the true story of Herb Brooks (Russell), the player-turned-coach who led the 1980 U.S. Olympic hockey team to victory over the seemingly invincible Russian squad." Bryan Lienesch 85 - Successfull hockey films have been few and far between. Consider this one of them.